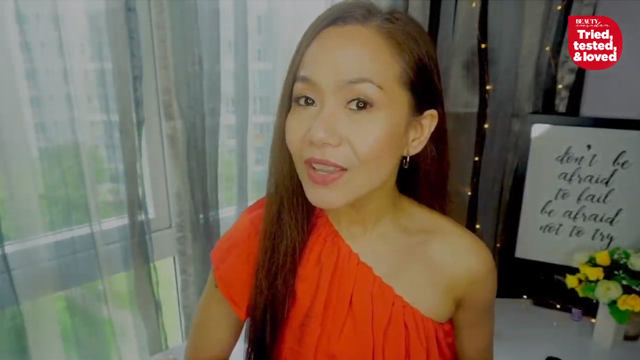 Can your eyebrow makeup last on the hottest, sweatiest, most humid day? These can! We tested these eyebrow markers under the searing heat to find the ones that are 1) easy to apply, 2) look like natural brows, and 3) stay on until you’re ready to wash them off with industrial-strength makeup remover. 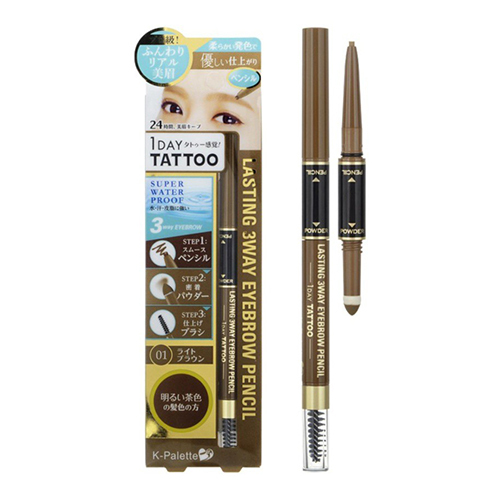 This is one of the best eyebrow pens for sparse, thin eyebrows. 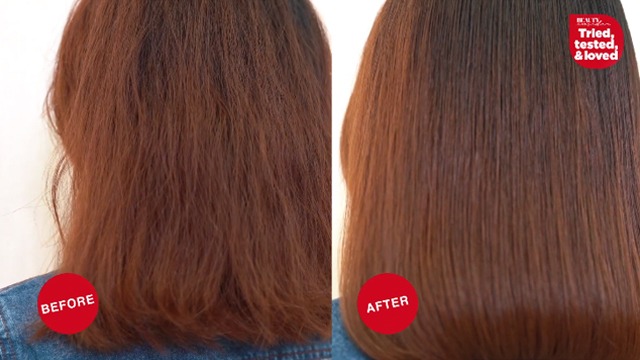 The marker has a special ridged tip that makes it so easy to draw hair-like strokes. 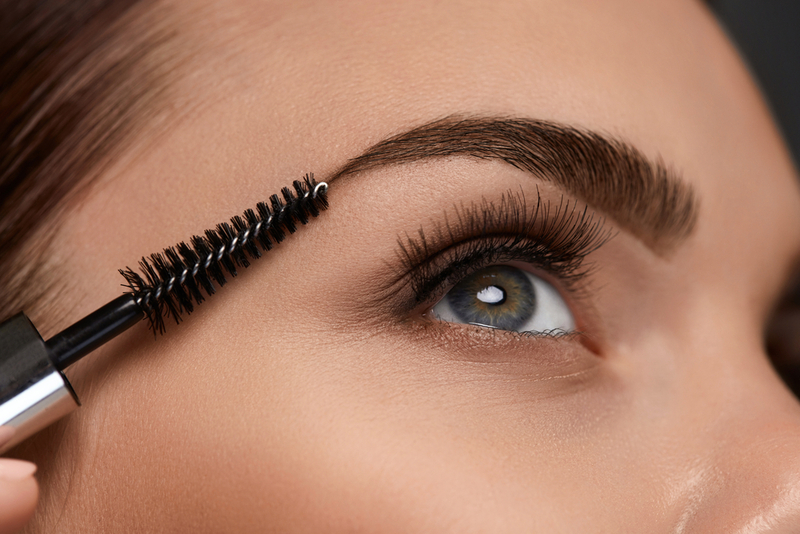 You can keep it light or build it up for a more dramatic brow. Always running late in the morning? 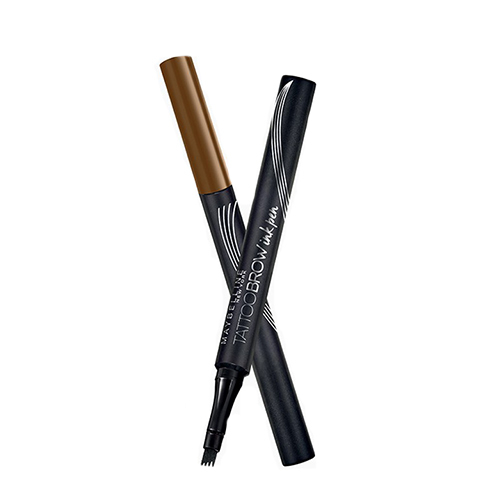 This foolproof brow marker will be your best friend. 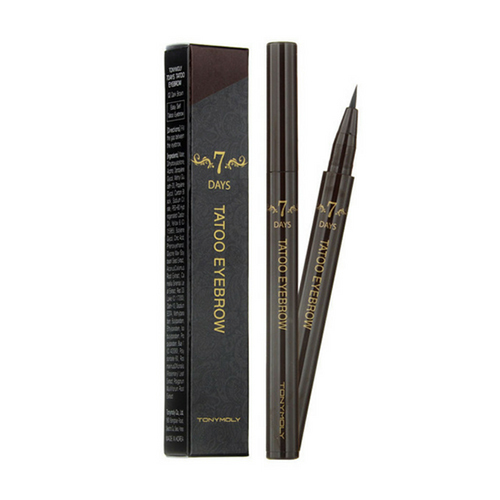 Its four tips makes it easy to quickly create natural-looking brows, and the formula dries super quickly. Comes in four shades to match your hair colour. 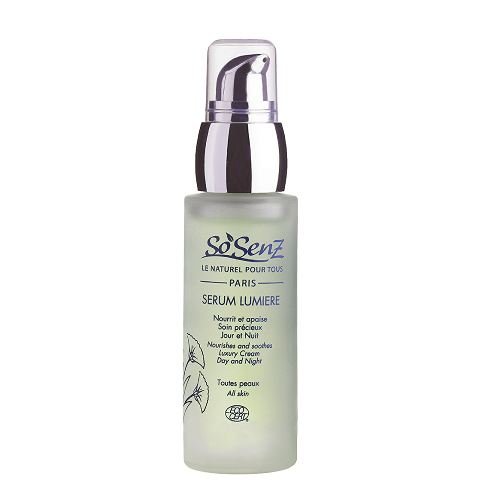 Yes, it lives up to its name: this eyebrow marker can last up to 3 to 7 days without irritating your skin. 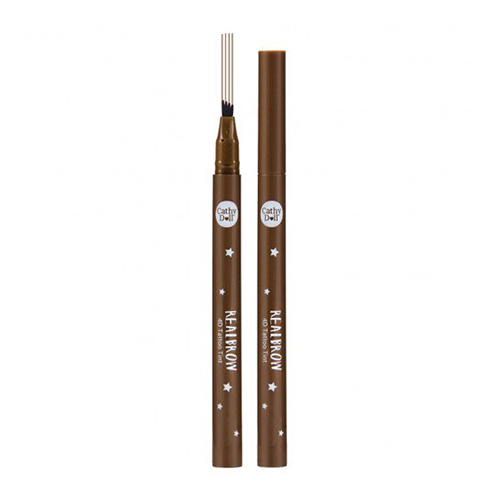 It has a very fine tip so it’s easy to draw in natural looking brows exactly where you want them. 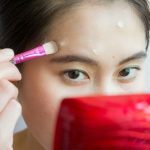 Tip: keep a cotton bud with makeup remover nearby when you apply, so you can clean up mistakes before the ink dries. We wore this brow pen through a hot day, a gym workout and a really long shower, and it still looked perfect! Use the flat side to quickly fill in large areas, and the thinner tip if you prefer to draw them one by one. Love thick brows? 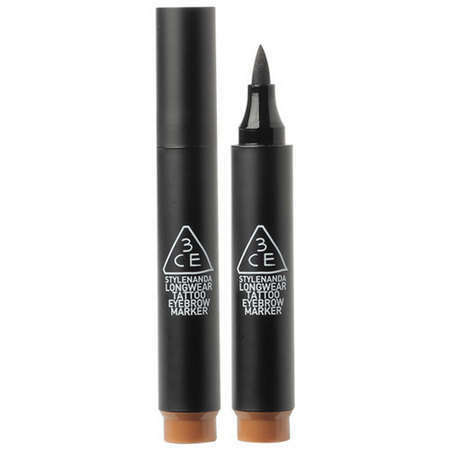 Then this fat brow marker is perfect for you. And if you’re new to brows, the felt tip marker can make you feel like you’re just playing with a Sharpie. It’s also very long-lasting, and can stay on for up to 3 days!